Greg Beckett, board certified Motivational Hypnotist, joins us as a special guest on this edition of the Weekly Beef! Misty also checks in on her homework from When Things Fall Apart by Pema Chödrön. 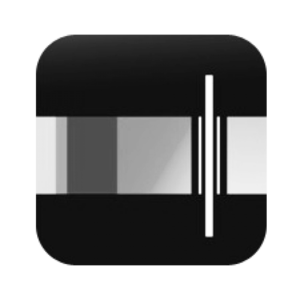 Check out Greg's website here if you'd like to learn more. 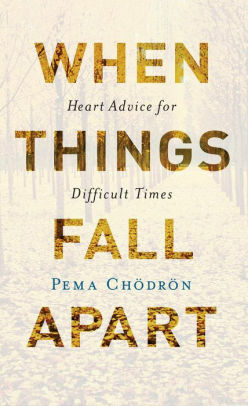 This week Misty and Lisa conclude their review of When Things Fall Apart: Heart Advice For Difficult Times by Pema Chödrön. Linda Linke, Lisa's Mom, joins us as a very special guest on this episode of the Weekly Beef! This week Misty and Lisa review When Things Fall Apart – Heart Advice For Difficult Times by Pema Chödrön.